Galveston Island is getting ready for a sea of motorcycles as plans progress for the next Lone Star Rally. No registration is required for the free annual gathering, which typically brings nearly half a million bikers. It’s scheduled for Thursday through Sunday, with programs at two venues: Saengerfest Park, 23rd and Strand, and Beach Central Park, 21st and Seawall. 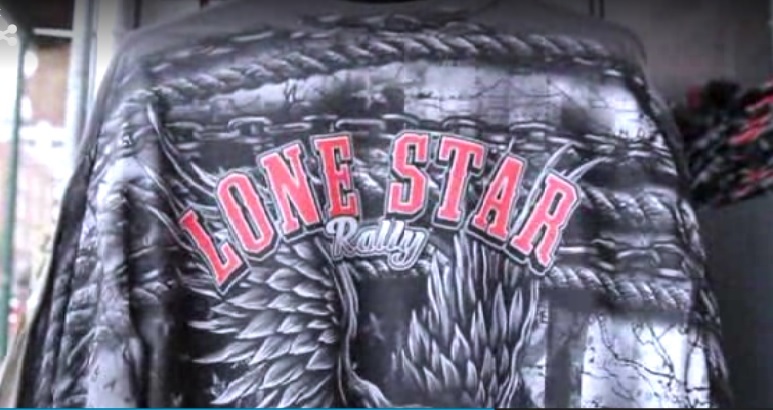 One of the rally’s most popular events, the crowning of Miss Lone Star Rally, takes place Saturday at Saengerfest Park. Among the musicians scheduled to appear are the band Jackyl and Brian Howe, former lead singer for Bad Company. Other rally attractions include a custom bike show Saturday at Beach Central Park, a bike give-away and a tattoo expo. For more information, visit the rally website.